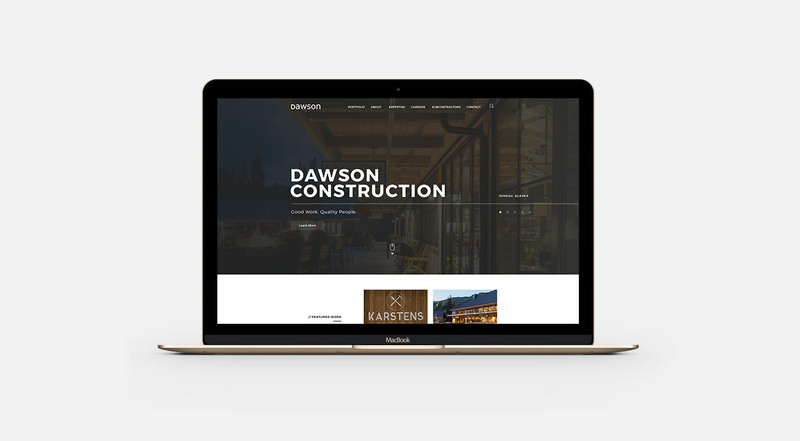 Dawson Construction had an impressive portfolio and beautiful photography, but it was hidden amid an outdated website, with a poor user flow. 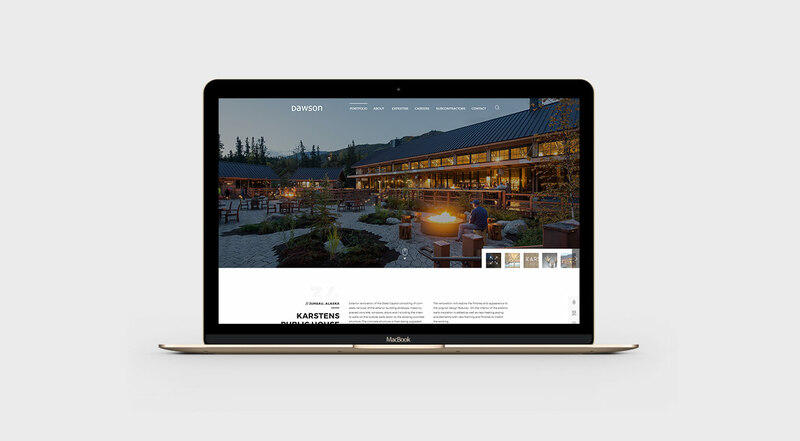 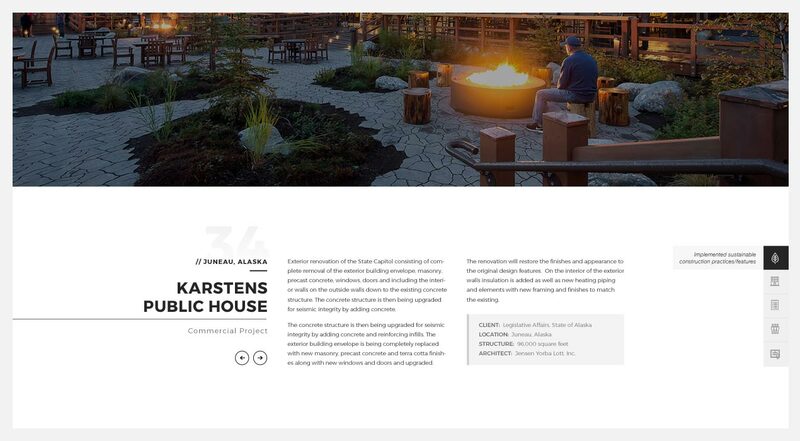 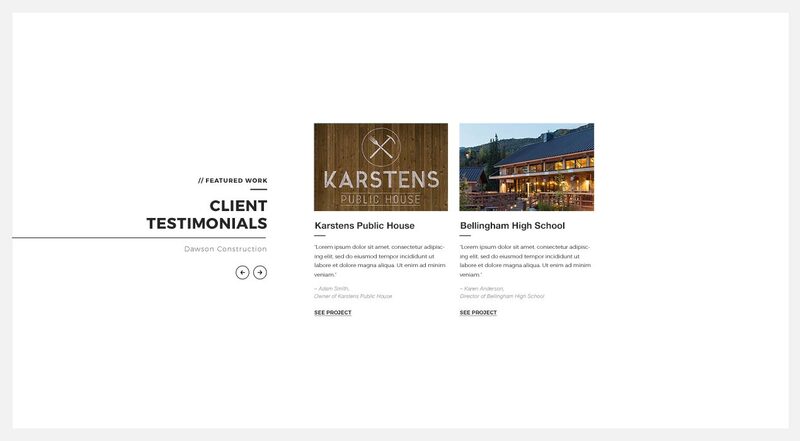 To help increase leads and showcase their beautiful work, we redesigned their website and streamlined navigation, giving the brand a sleek and professional look to match their high caliber work. 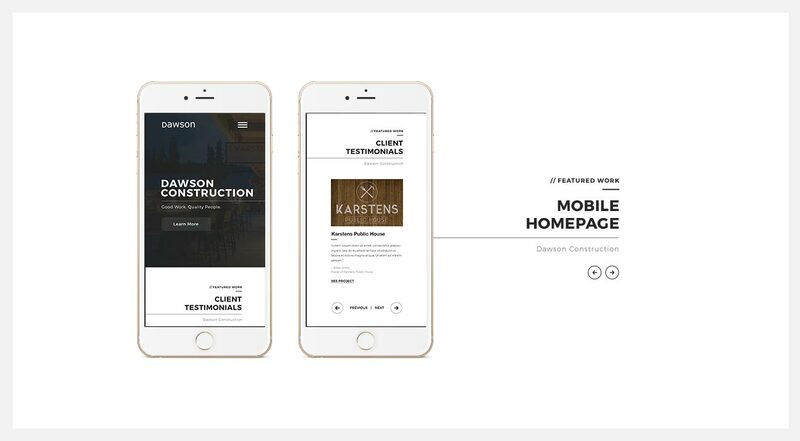 We optimized the user flow, so it’s easy for visitors to find the information they need and put a renewed focus on the website’s calls-to-action, equipping the brand to increase leads and revenue. 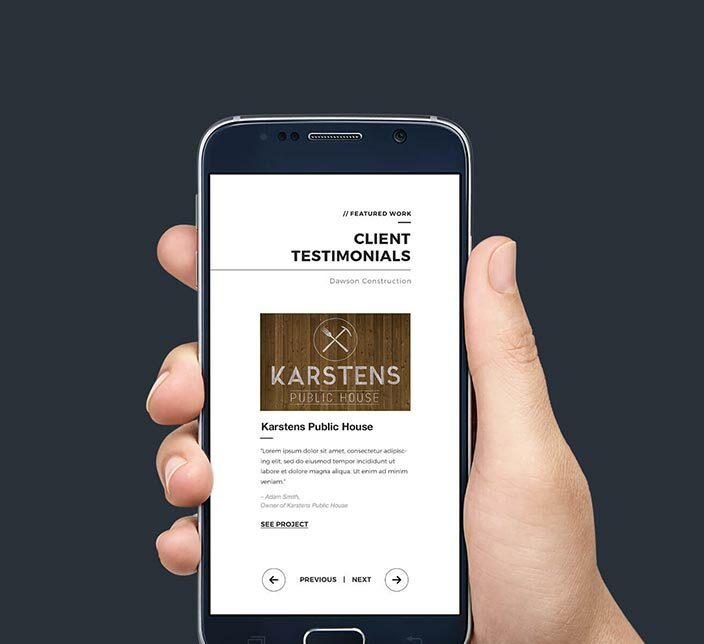 Need Help With your Marketing Campaign?